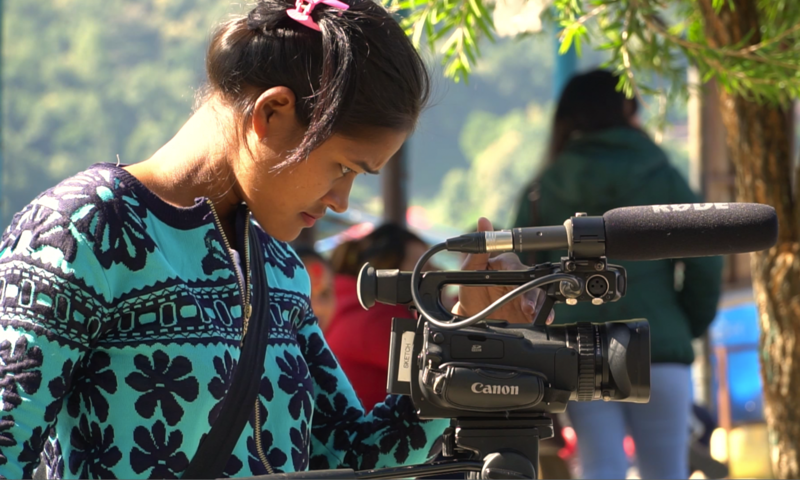 A great day’s shooting at the happy Sublime Academy in Pokhara, where the girls don’t need to find their voice – they have them already, loud and clear! ‘Girls need an education so we can eradicate gender inequality,’ proclaimed Lakpa Sherpa, whose family moved to Pokhara in the west, all the way from the Solu Khumbu in the east, specially for her to go to this school. The kids are full of verve and motivation, and the teachers are open and positive. Here, as in the UK, girls do better than the boys!